SolidCAM easily handles tail stocks, steady rest, mutiple spindles, rotary and linear turrets, along with multiple rotary and linear axes. 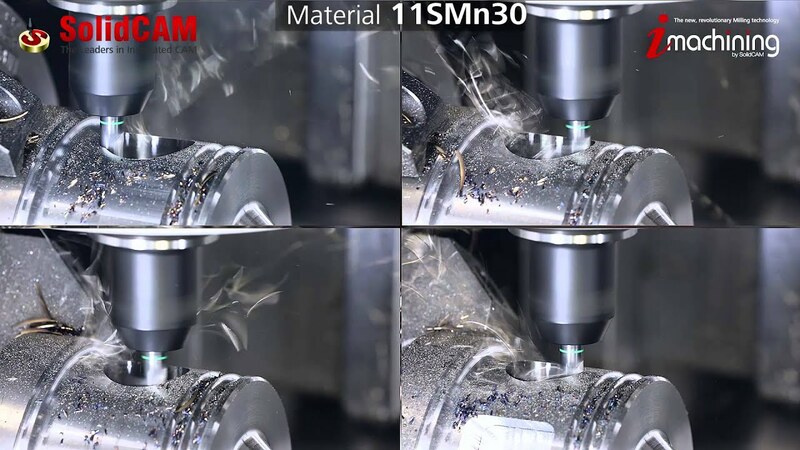 In this high-collision potential environment, the programming of these machines is made simple and safe by utilizing SolidCAM’s turning and milling operations right inside your CAD assembly. Go beyond just programming complex Multi-Turret & Multi-Spindle CNC machines, with intelligent management of rest material between Milling and Turning operations. This provides you with the most efficient tool paths and reduced cycle times, ensuring the highest possible productivity. Virtual Machine ID enables SolidCAM to support an unlimited number of parallel machining processes (channels) and to synchronize them, with easy and smart checking for logical collisions (impossible combination of operations). Also, it makes possible flexible channel configuration and advanced Machining Pattern management. Channel Synchronization Manager is able to emulate multiple workpiece processes, with precise simulation of each stage in the Machine Simulation. Machine devices collision checking and optimization of machining time are done by a simple visual interface. 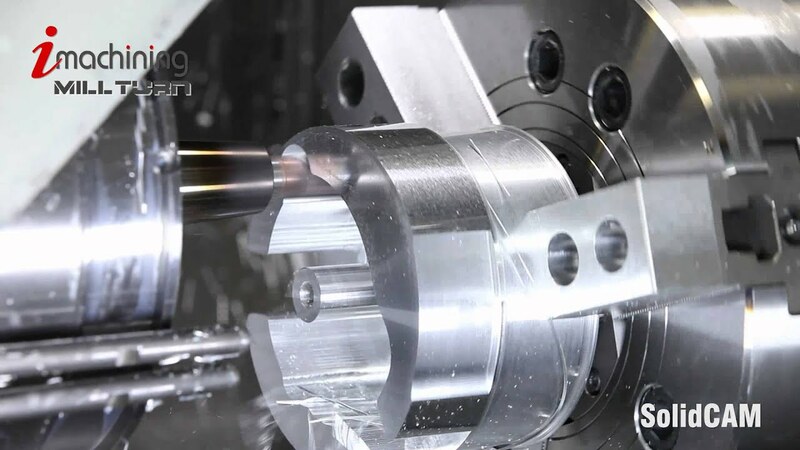 Support of many multi-tasking features, such as Balanced Rough, Parallel machining, Superimposition and Axes Synchronization, enables the handling of most advanced multi-tasking CNC machines. Machine Preview with full 3D machine model is designed to provide for the customer a clear visual picture of the process, at any programming stage, without running machine simulation. 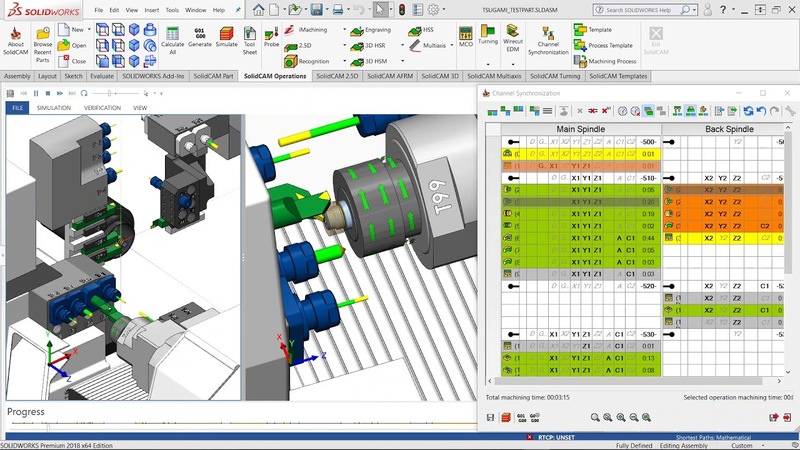 You can show real-time simulation using Feed data and the simulator provides full collision detection between machine components, workpieces, Fixtures and Tool Holders. You also have many display options for full control over every aspect of the simulation. 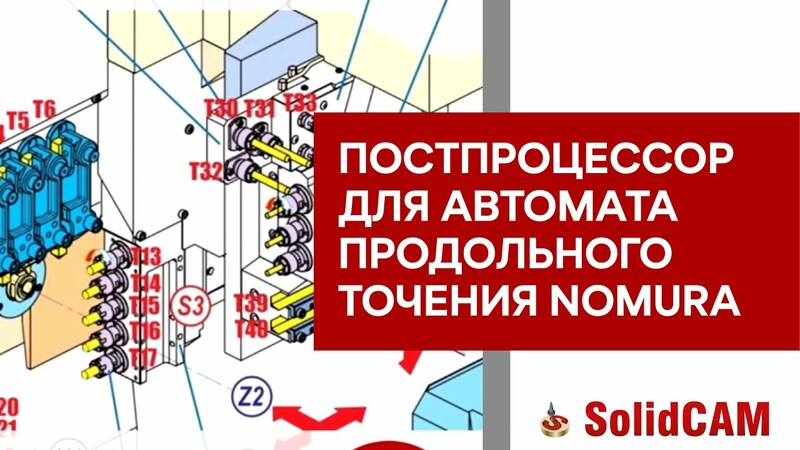 This powerful function enables you to insert various control operations for taking full command of your CNC machine and activate different options and devices, for example: opening or closing fixtures, machine doors, activating coolants, rotating part, moving part from one table to another and synchronizing between axes. The MCO enables also to simulate the CNC operator actions e.g. transferring stock from table to another Table. Manage how your part is mounted on your CNC machine and create relationships between the part, fixtures and the machine table.